Professor Dr. Hans-Ueli Vogt studied law at the University of Zurich and graduated in 1995. From 1996 to 1998, he was a part-time research and teaching assistant at the University of Zurich for Prof. Dr. Peter Forstmoser and Prof. Dr. Roger Zäch. In 1998, he was admitted to the bar for the canton of Zürich. Prof Vogt subsequently obtained an LL.M. from New York University School of Law in 2000; he then went on to work as an associate at Sullivan & Cromwell LLP in New York from 2000 until 2002. During this time, he also obtained his Doctorate from the University of Zürich in 2001, and he was admitted to the New York bar in 2002. Between 2003 and 2007, he was a tenure-track assistant professor for business and intellectual property law and, from 2007 until 2013, he was associate (full and tenured) professor for business and intellectual property law at the University of Zurich. In 2009, Prof. Vogt became a visiting professor at Tsinghua University School of Law (Peking) and at King’s College, Department of Law (London). From 2009 until 2013, he was engaged of counsel with the Zurich law firm, Homburger. 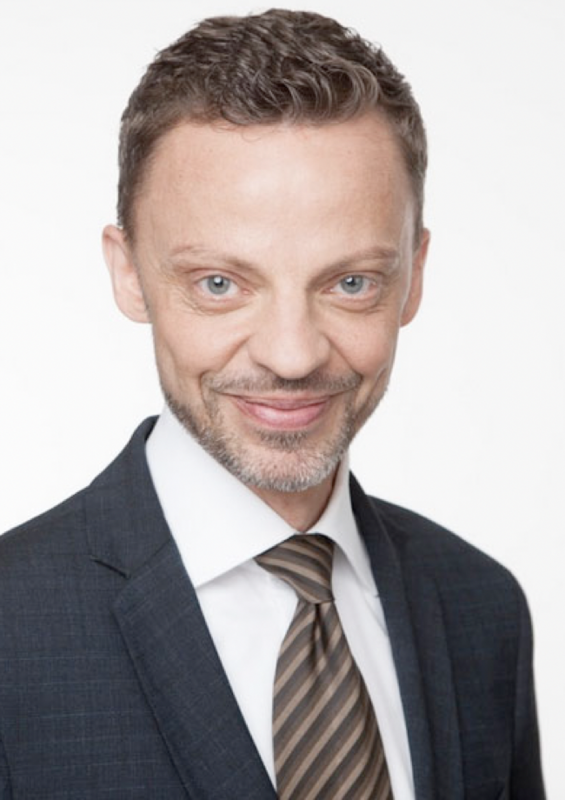 Prof. Vogt has been a Member of the Parliament of the Canton (State) of Zurich since 2011 and, since 2012, a Member of the Swiss Federal Government’s Standing Committee for the Commercial Register. Finally, as of 2013, he has been a tenured professor for private and business law at the University of Zurich.